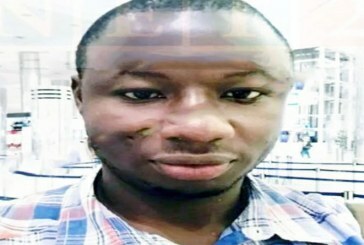 The Ghana Journalists Association (GJA) wants to immortalise slain journalist Ahmed Hussein-Suale by naming the Investigative Journalist of the Year category of its annual awards after him. The association of Ghanaian journalists says that although it is yet to conclude the modalities for the category, it is hopeful that the award will be a fitting tribute to Ahmed who was gunned down on January 16, 2019, in Accra. The 32-year-old member of the Tiger Eye PI was leaving home in his car when two men said to be riding a motorbike shot him three times at Madina and bolted. The GJA President Affail Monney made this known when he addressed a memorial service in honour of Ahmed on Friday in Accra. “We believe he (Ahmed) has done something which should not be made to vanish with the passage of time,” Mr Monney said in an interview with GraphicOnline. He added: “So we are going to honour him with a category in investigative journalism. This is also to encourage young journalists”. Mr Monney also responded to critics who have taken issue with the GJA coming to the aid of Ahmed who was not a registered member of the body. He said the GJA was affiliated and modelled after the International Federation of Journalists – a body which does not discriminate between registered and non-registered members. “We don’t discriminate between registered and non-registered members of the association, we do not discriminate. The International Federation of Journalists which we are affiliated does not discriminate between a registered journalist or a non-registered journalist and we are affiliated to them,” he said. 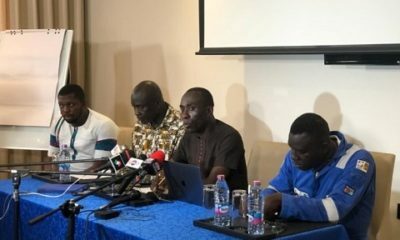 According to him, the GJA has professional solidarity with Ahmed’s boss Anas Aremeyaw Anas and as such anything that affects Anas also affects the body. Ghana Gas has assured that there is more gas flowing, and the challenges in power production and supply experienced over recent weeks should be down to their barest minimum. “We are constantly on point and we are delivering on getting gas to VRA and the other IPPs for them to produce electricity. Currently, we are doing about 130 million cubic feet of gas, which is very significant. It is going to help generate about 680 to 700 megawatts (mw) of electricity,” Ernest Owusu Bempeh, Head of Communications at Ghana Gas, said at a press briefing in Takoradi. He explained that the expansion project which took place at the Takoradi regulatory and metering station has expanded the capacity of gas that can be transported. “Initially, the capacity was about 130 million standard cubic feet (mscf) that could be transported. Now, it has been expanded to 405mscf. This means if the VRA wants more gas up to about 400Mscf, we will be able to provide it for them; basically, we have gas available and our capacity has also been expanded so that we can take more gas,” he said. He added: “Akosombo is giving us 900mw, and here the 130mscf of gas will also give us almost 650-700mw of power, plus 60 on the other side; Eastern reverse flow will give us 300mw and Nigeria gives us about 500mw. It tells you that we have a lot of capacity available to produce electricity for the people of Ghana”. On Karpowership project, Mr. Joseph Ewoniah, Community Relations and Corporate Social Responsibility Manager of Ghana Gas, explained that pipes which are expected to be used in working have been in country since the middle of March this year. “The contractors are doing the welding and they are working on them assiduously; we believe that as soon as the welding part is done, they will start doing the coating and also testing. So, after those phases, the next phase will be trenching and laying the pipes underground,” he said. “Currently, we are looking at the two types of pipes: we have the 20-inch pipe which we are going to use for the onshore – that is from Aboadze to Essipong, where we are separated by the sea. “Then from Essipong, ‘the beach’ down to the Naval Base, a 26-inch pipe line will be used. So, we are going to work seriously to ensure that we meet our deadlines. We are sharing in the Energy Minister’s aspiration as well as that of our CEO – we have to finish this work by the close of June or middle of July. “On the same project, one of our key areas is the onshore terminal station (OTS); and that station is sited at Essipong. Work is also steadily in progress; all our equipment is here. We have our engineers and contractors on site day in day out working, even over the weekend, to ensure that we meet the deadlines,” he added. Abdul Rashid Maizango, the 29-year-old mistaken suspect in the murder of Ahmed Hussein-Suale, a member of the Anas Aremeyaw Anas’ Tiger Eye PI Team member, is home now but without the GH¢20,000 the law enforcement agents took from him. There is even contention over how much the police reportedly took from him, as the ‘exonerated’ man continues to claim it was GH¢25,000 instead of GH¢20,000. “The family was told that the money is in the possession of the Director-General of the Criminal Investigations Department herself but who has travelled outside the country. We have been told to wait until her return to the money and the phone which was also seized would be returned,” Abdul Nasir, senior brother of Maizango told DAILY GUIDE yesterday. When COP Tiwas Addo-Danquah, the Director General of the CID, returns from her foreign trip and hands over the wad of money to the ‘exonerated’ suspect, he could dispute the exact amount of money the police collected from him. 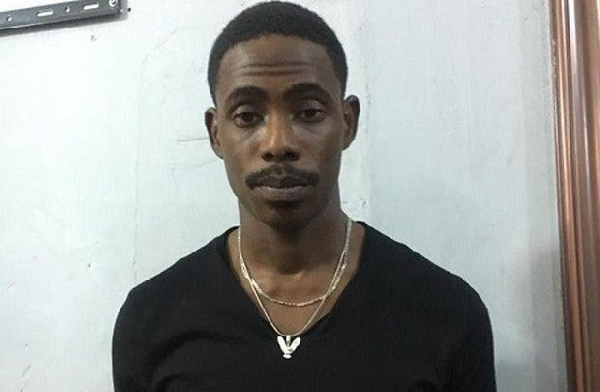 While the Greater Accra Regional Police Command claims the suspect tried bribing them with GH¢20,000, the young man has said otherwise, pointing at GH¢25,000 as the total amount in his car when he was arrested. If the former suspect’s story is the truth then an amount of GH¢5,000 is missing. 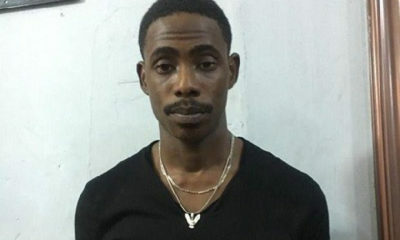 The Police, during their engagement with the media when Abdul Rashid was arrested, announced that the suspect attempted bribing them with GH¢20,000. His brother Abdul Nasir, a graduate of the Islamic University College, Ghana and a staff of a state institution, told DAILY GUIDE that his brother was bombarded with calls before his arrest by some cops. The cop callers created a high level of fear in him over a certain criminality. “It was one of such calls which directed him to show up at the West Hills Shopping Mall area for an interaction with the police officers, which he obliged. 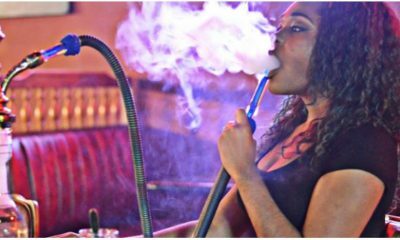 He had been lured and that was when he was arrested,” the brother claimed. The relief in Abdul Nasir’s voice said it all when he told DAILY GUIDE about thanksgiving activities being organized to herald the return of Maizango. Having been detained at the Nima Police Station for close to a week, he was accorded a warm reception after his release last Tuesday. Female well-wishers clutching containers of talcum powder showered him with the stuff as a sign of relief and joy upon his regained freedom. Lawyer Seidu Nasigri partook in the joyous mood, as he posed for a memorable photograph with the family and other well-wishers. 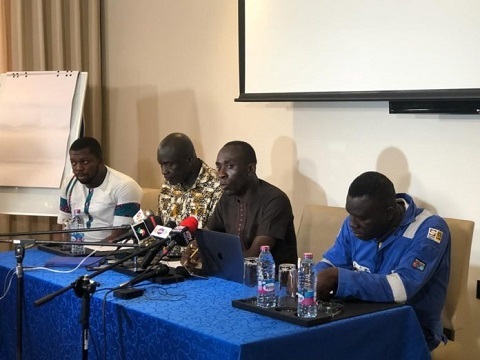 Members of the Zongo communities in both Accra and Kumasi have showed maximum interest in the case, having juxtaposed it against the fatal shooting of some Zongo youth in the Ashanti Regional capital over which the state paid compensation to the bereaved families recently. 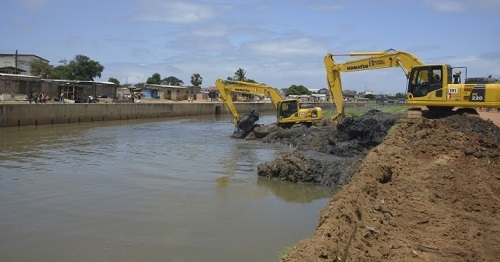 Sanitation and desilting company, Dredge Masters has indicated that dredging of the Odaw River to avert flooding in the capital will be completed within a year. 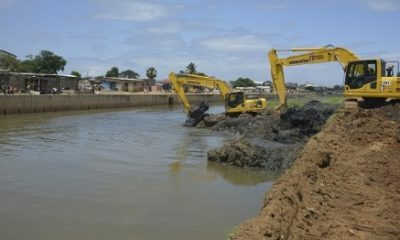 According to the company, dredging of major drains in Accra must become a routine exercise to avert flooding. Addressing the media after inspecting works on the OdawRiver, Operations Manager for Dredge Masters, Sena Adiepena said dredging will prevent flooding and its accompanying problems in the capital. “Equipment have been deployed. Planning and site visits with the client and consultants were done in March and looking at the progress of work, we are hopeful that this year we will be able to do enough to avert any disaster. 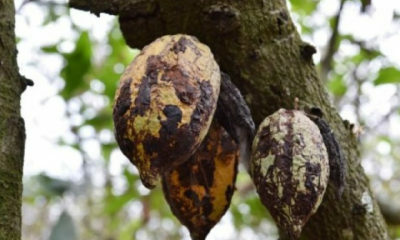 We are hoping that in less than a year, we will be able to complete this work,” Mr. Adiepena said. The Minister for Works and Housing, Samuel Atta-Akyea, has already told Parliament, the dredging of the lower section of the Odaw river will commence immediately. 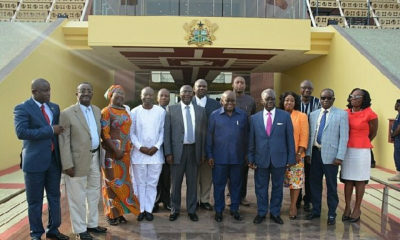 This he said is part of the government’s critical management plan to deal with perennial flooding especially in Accra. Briefing Parliament on the Ministry’s plans to deal with flooding a few days ago, Atta-Akyea outlined some drainage projects which will commence across the country. He said the projects will cost about GHc194.5 million. Meanwhile, Minority Leader, Haruna Iddrisu, says the Ministry may not be able to carry out its plans due to the irregular release of funds. Water spilt from chocked drains unto the roads in some parts of Accra after the recent downpour, killing five people and destroying properties. Development and urban planner, Kofi Kekeli Amedzro suggested that the government and city authorities must re-engineer Accra to end the perennial flooding in the capital. He said the government must commit enough financial resources to tackle the problem. “We have to engineer an integrated waste management system that is able to ensure that the solid waste doesn’t get into the main drain system. As a matter of priority, we need to ensure that this becomes a key issue to invest in. We can’t wait for it to become a major flash-point for discussion every year. If we are serious about this, we have to invest massively in it and ensure that all the engineering works are done,” he said on The Point of View on Monday. The NDC Member of Parliament for Klottey Korle Constituency, Zanetor Rawlings has also indicated that the Akufo-Addo administration won’t be able to make the national capital, Accra, the cleanest city in Africa by 2020. According to her, the almost three-year-old agenda smacks of failure as the city continues to struggle to manage waste.